BMX Cologne / Flatland in 360 VR virtual reality / 4K!! 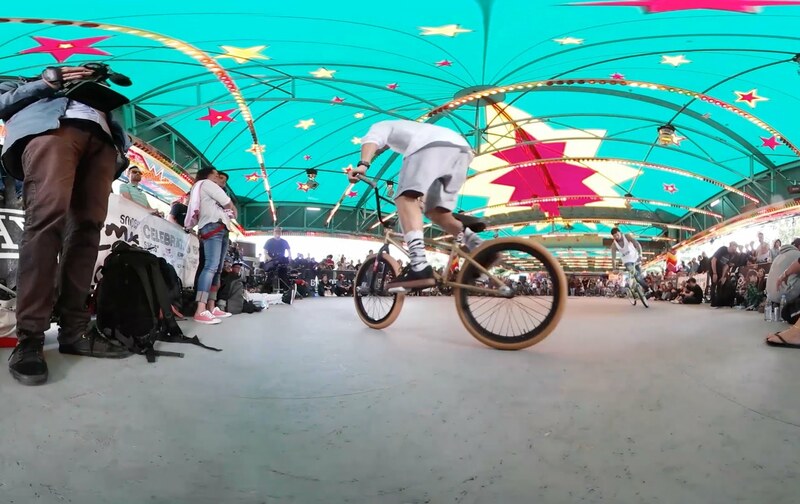 BMX Cologne / Flatland in 360 VR (virtual reality) in 4K! 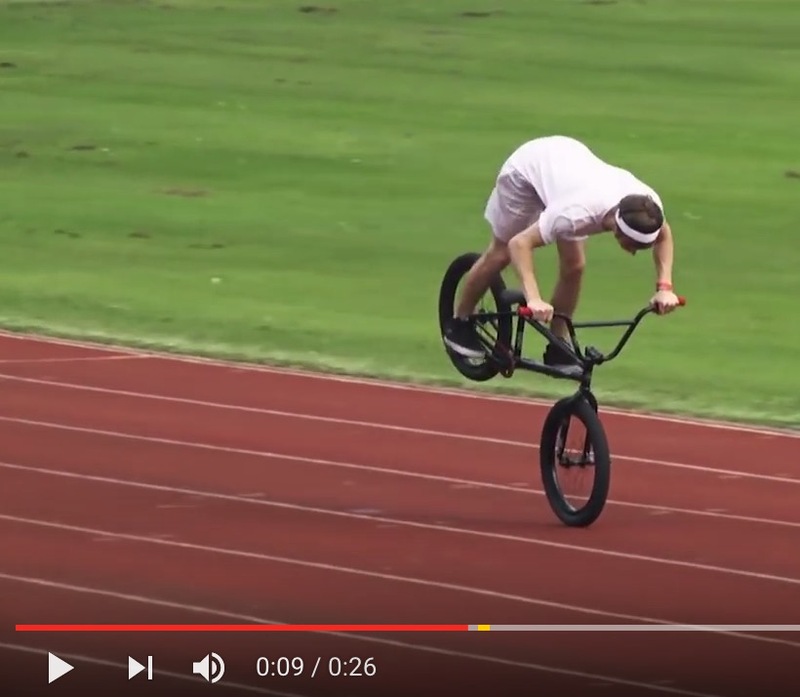 check out matthias dandois, viki gomez and many others warming up at the BMX Cologne contest! 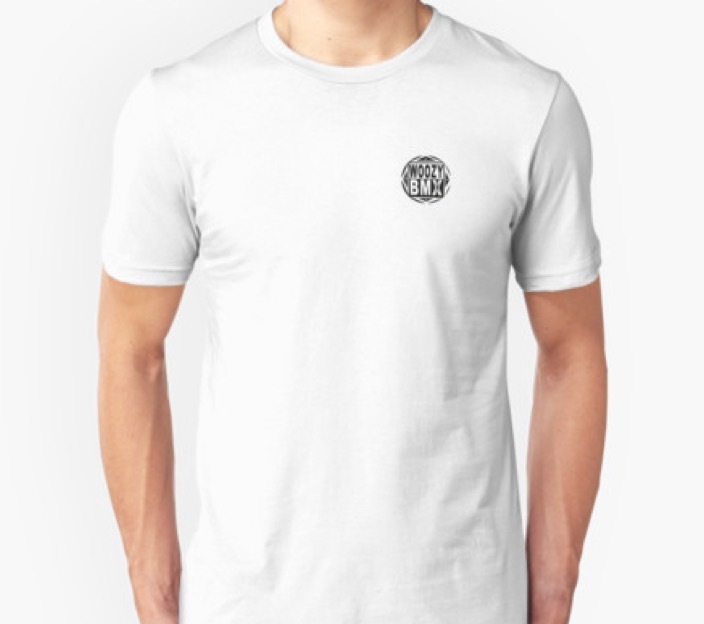 follow @woozybmx for more! more videos every week & subscribe! 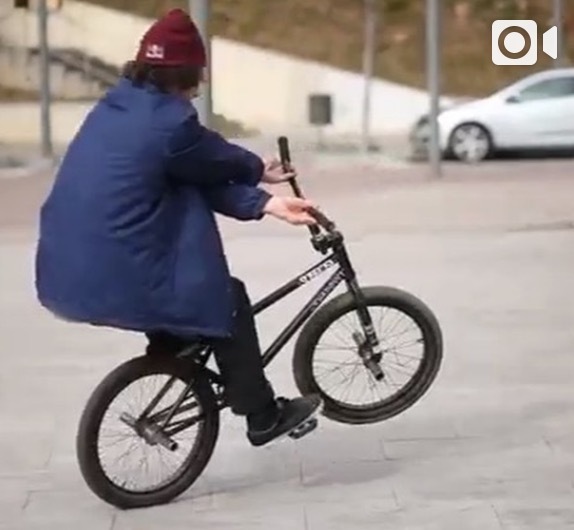 BMX – Johnny Devlin – What Could Be Left?